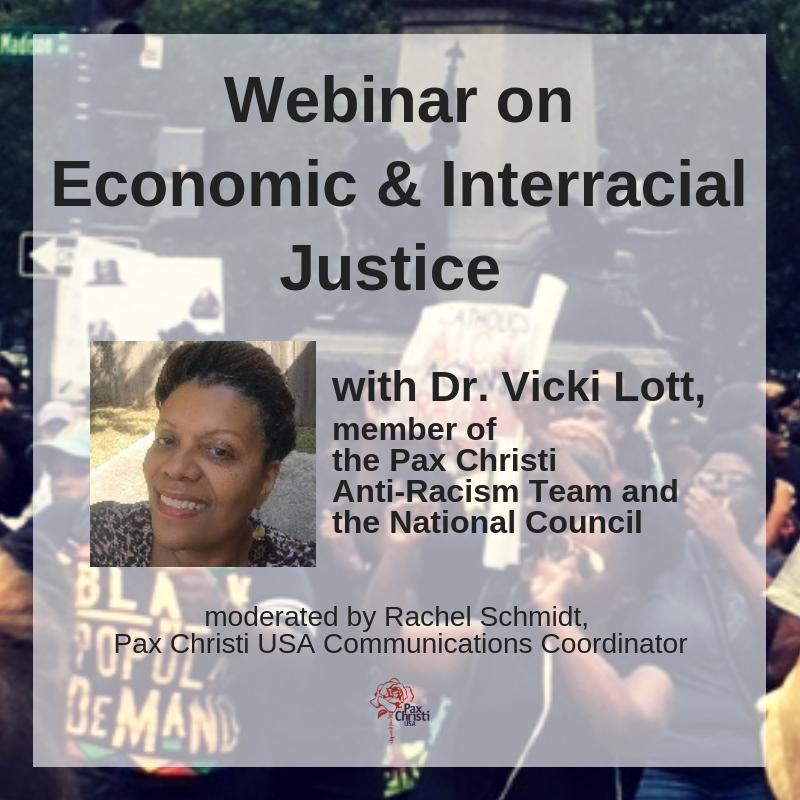 Add your voice to the movement for peace with justice and join Pax Christi USA. 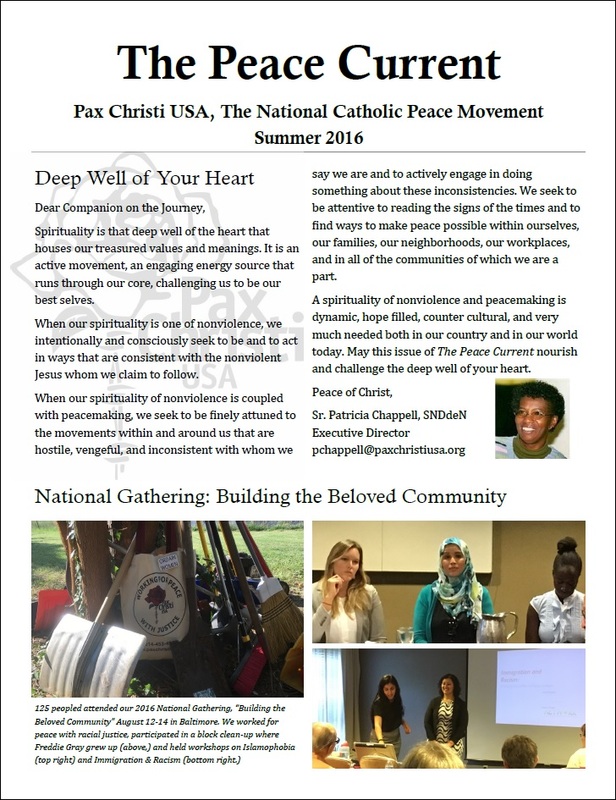 The Peace Current – our exclusive membership newsletter mailed to you three times a year containing resources for prayer, study, and action on the important issues of our day. Email updates – You’ll receive our latest statements, action alerts, and nonviolent spiritual resources. Regular dues are $40 a year but you may choose to give another amount. Parishes, universities, groups, and religious communities can become institutional members. Please contact us at 202-635-2741. If you have any questions or technical difficulties call us at 202-635-2741.